Here’s a quick little video introduction I made for This. 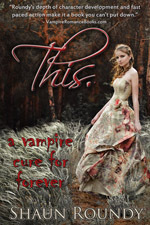 with lots of scenes from Utah Valley where all the vampire action takes place. Let me know if you like it and I’ll make more! This. 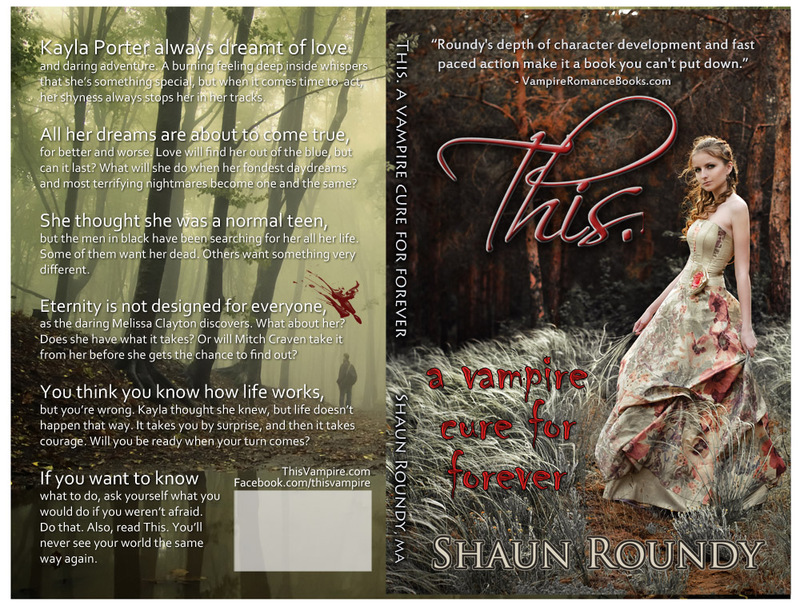 isn’t like other vampire books. It’s written so you can relate to it, and even more so if you’ve ever floated the Provo River from Deer Creek to Vivian Park; walked, run, or biked on the River Trail, boated on Utah Lake, been to Timpanogos High School, hiked or looked up at the foothills, and experienced the many other stunning scenes that appear in the book. This entry was posted	on Saturday, February 19th, 2011 at 5:26 pm under Vampire Books Entertainment. You can follow any responses to this entry through the RSS 2.0 feed. You can leave a response, or trackback from your own site.